With over 400 million Bibles in print, the New International Version is the world's most popular modern English Bible and it is renowned for its combination of reliability and readability. 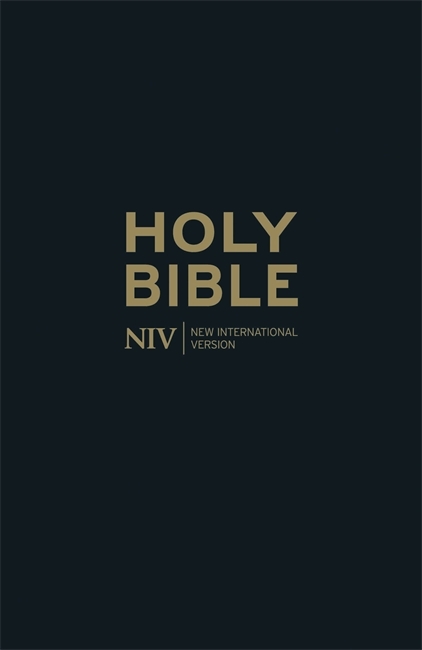 Fully revised and updated for the first time in 25 years, the NIV is ideal for personal reading, public teaching and group study. NIV Black Bonded Leather Thinline Bible by Hodder Bibles was published by Hodder & Stoughton in May 2014 and is our 2242nd best seller. 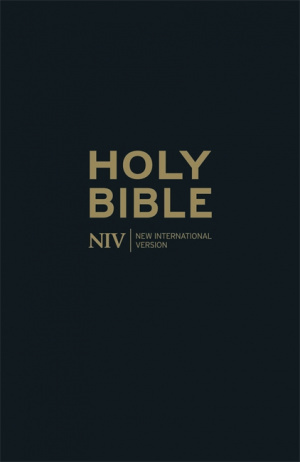 The ISBN for NIV Black Bonded Leather Thinline Bible is 9781444786446. Such a lovely presented bible at a great price too! Pleased with the product. Suggest that the gift/dedication panel could be larger. Got a question? No problem! Just click here to ask us about NIV Black Bonded Leather Thinline Bible.